01 Eraser Ed Sheeran 1228 D.J. 03 Dive Ed Sheeran 805 D.J. 07 Happier Ed Sheeran 822 D.J. 09 Hearts Don't Break Around Here Ed Sheeran 630 D.J. 10 What Do I Know? 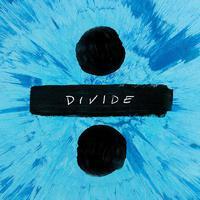 Ed Sheeran 612 D.J. 12 Supermarket Flowers Ed Sheeran 1233 D.J. 13 Barcelona Ed Sheeran 572 D.J. 15 Nancy Mulligan Ed Sheeran 1776 D.J.